All children are S.T.A.R.S. meant to shine. They are unique masterpieces (one of a kind) created by God Himself. We are entrusted by our Lord to raise our children in the way they should go. When Jesus was born, His own shining STAR led people to worship the God Who came to Earth. 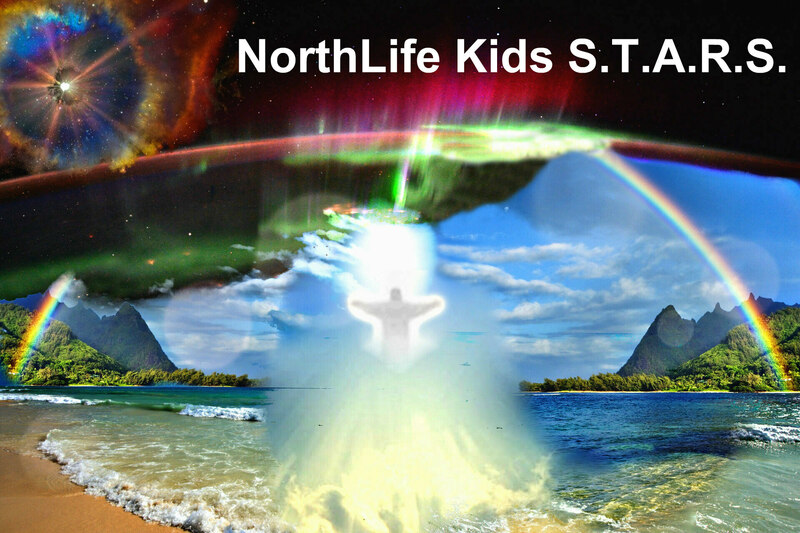 Our children's ministry is named STARS, not only to remind kids of the birth of our Lord, but to also to reveal Him as God - Creator of all living things, and all around them. He paid the ultimate price by laying down His life for us. Why? Because He loves us so very much. On Sundays at 10:15 a.m. children are invited to Sunday School during our weekly Celebration Service. We have classes starting at 2 years old to 12 years old. (preschool to 6th grade). In today's world our children truly need discipleship. 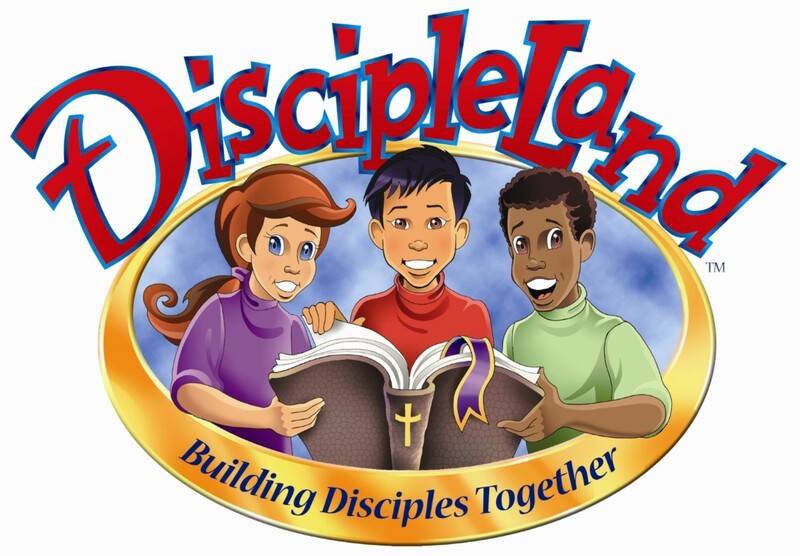 The DiscipleLand curriculum is founded on a passion to fulfill Jesus' Great Commission. We combine visual learning with book work, verse memorization, crafts and games, parental resources, and encouraging kids to use their Bibles. The most important aspect is the teaching of the Gospel of Jesus Christ. Our goal is to help children grow in Biblical knowledge, Christlike character, and faithful conduct, all to the glory of God. Walking in Jesus’ steps and being His disciple is the Christian’s highest privilege!